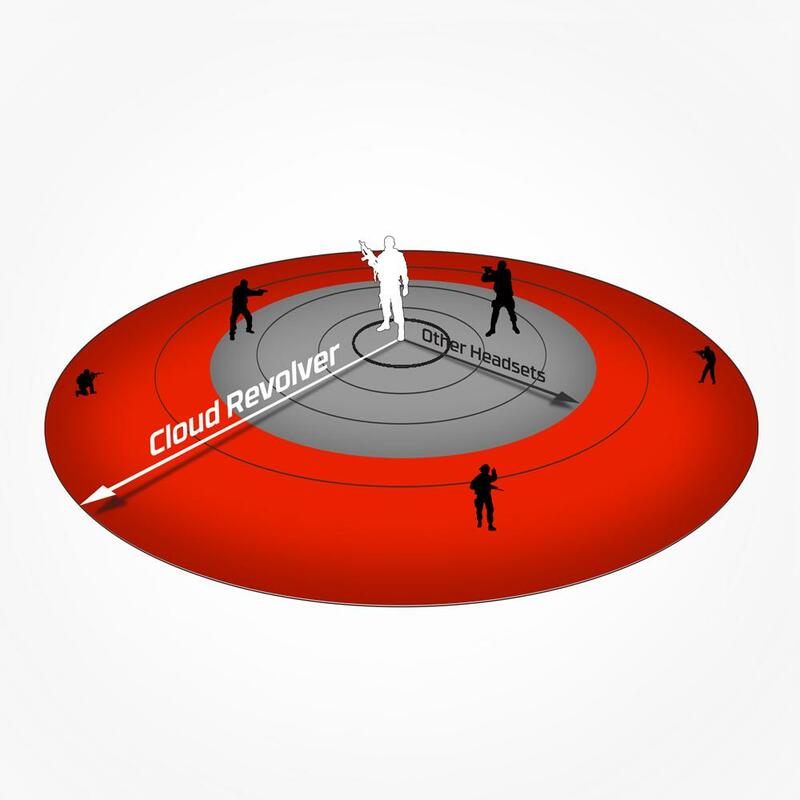 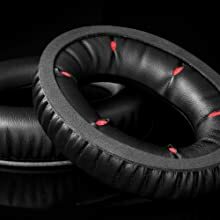 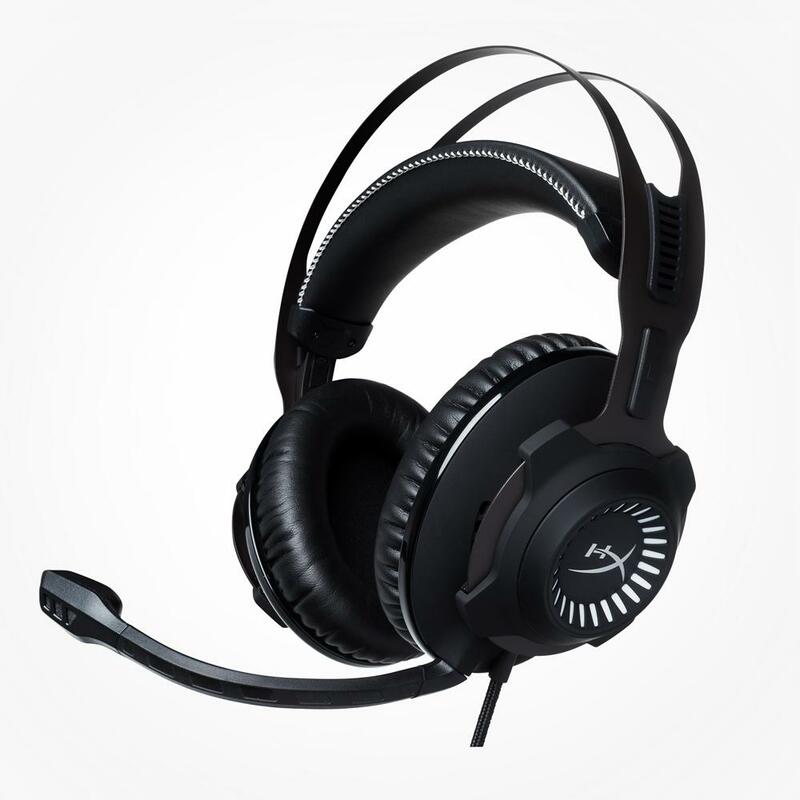 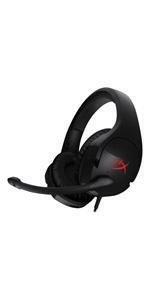 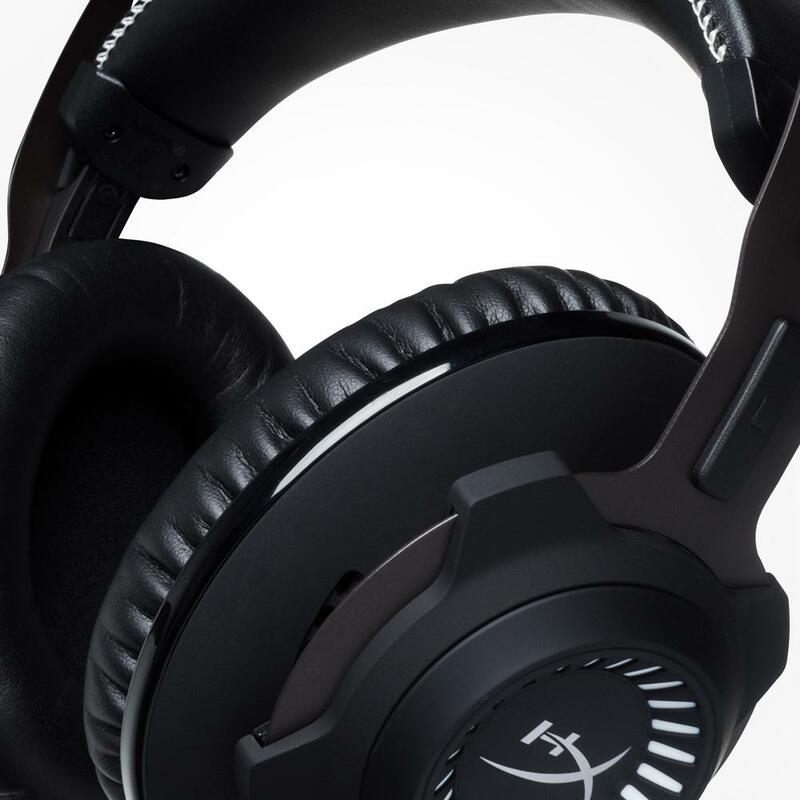 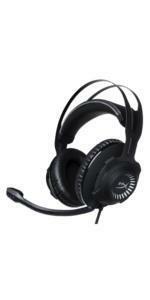 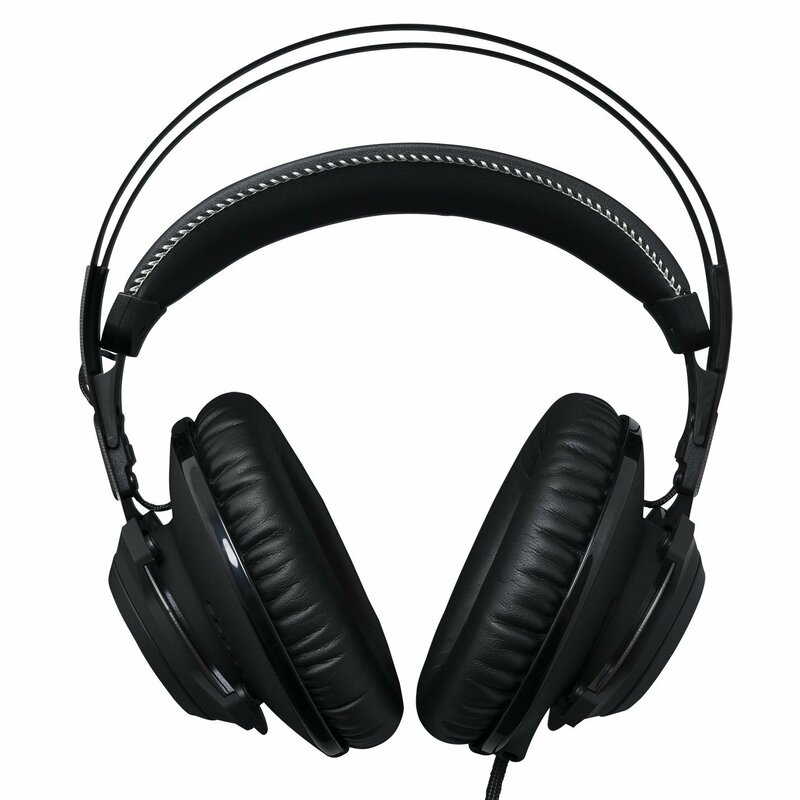 HyperX Cloud Revolver has a wider audio range that creates depth and width for improved audio precision. 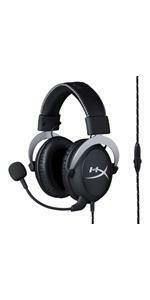 Get the competitive edge by hearing your opponents’ location more accurately, even when they’re further away. 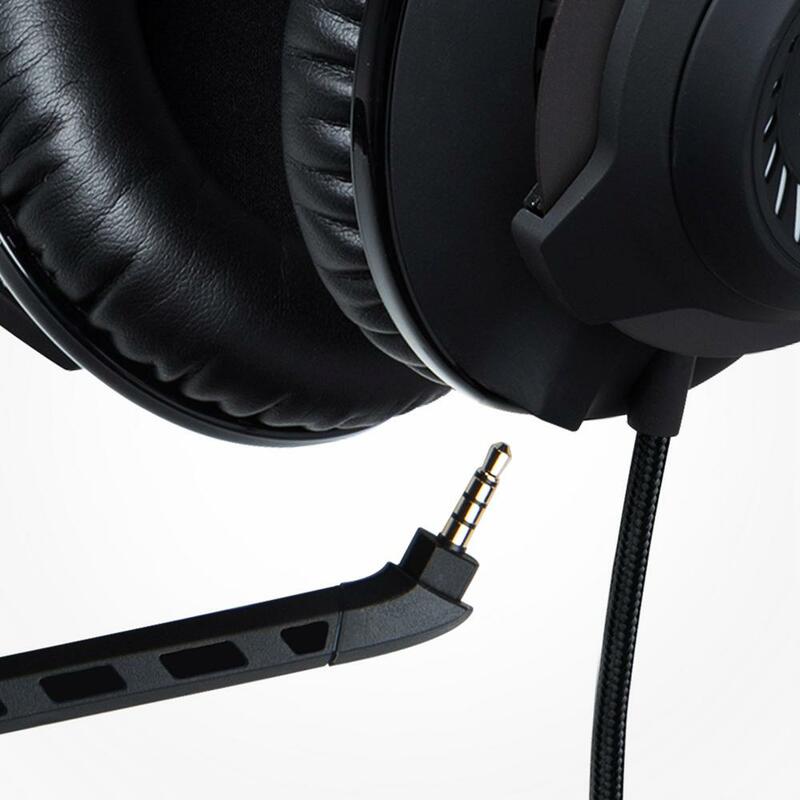 Re-engineered audio profiles create a larger sound stage that’s ideal for FPS and open environment gameplay and for a concert hall-like experience when listening to music. 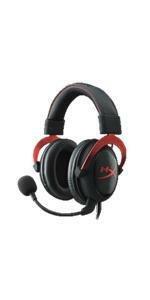 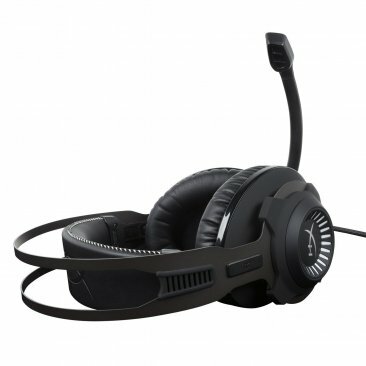 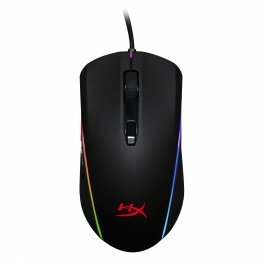 It features signature HyperX memory foam and premium leatherette for comfort that will let you game for hours on end. 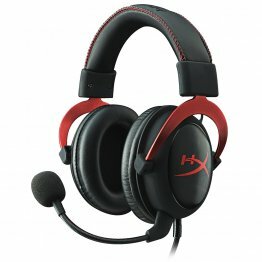 Its high-quality dense memory foam is red, to differentiate it from competitors and signify award-winning HyperX comfort. 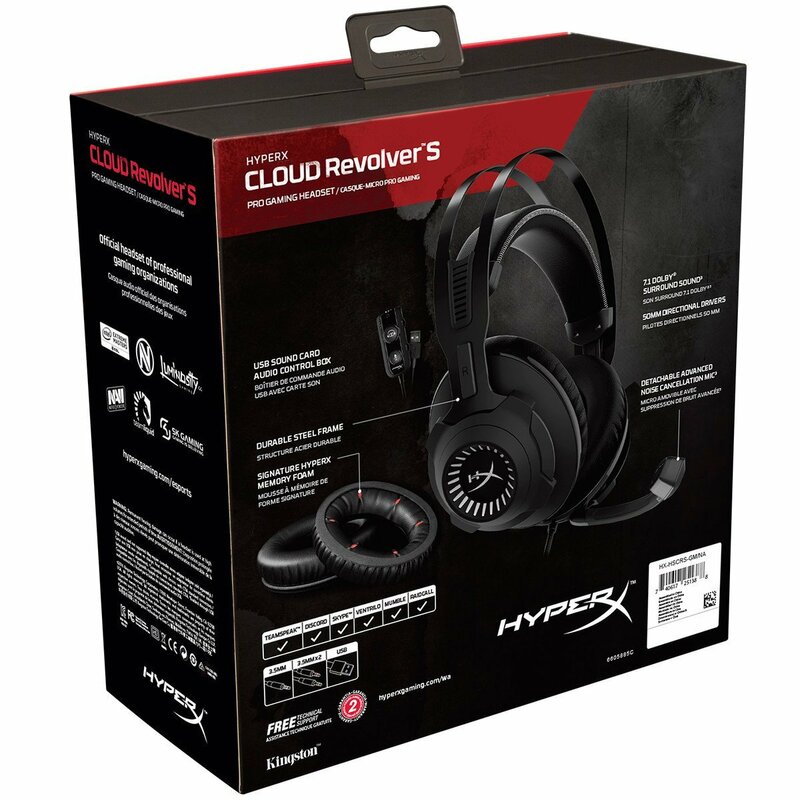 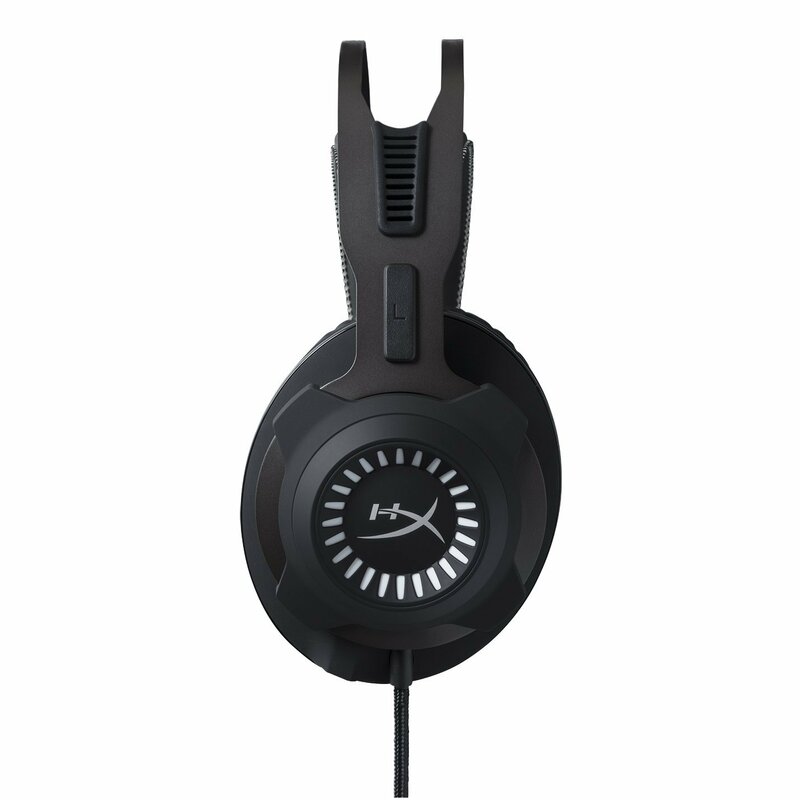 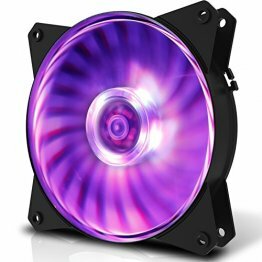 Designed in Germany, HyperX Cloud Revolver boasts a durable steel frame for long-lasting durability and stability. The detachable noise-cancellation microphone offers clearer voice quality and reduced background noise for better in-game chats. 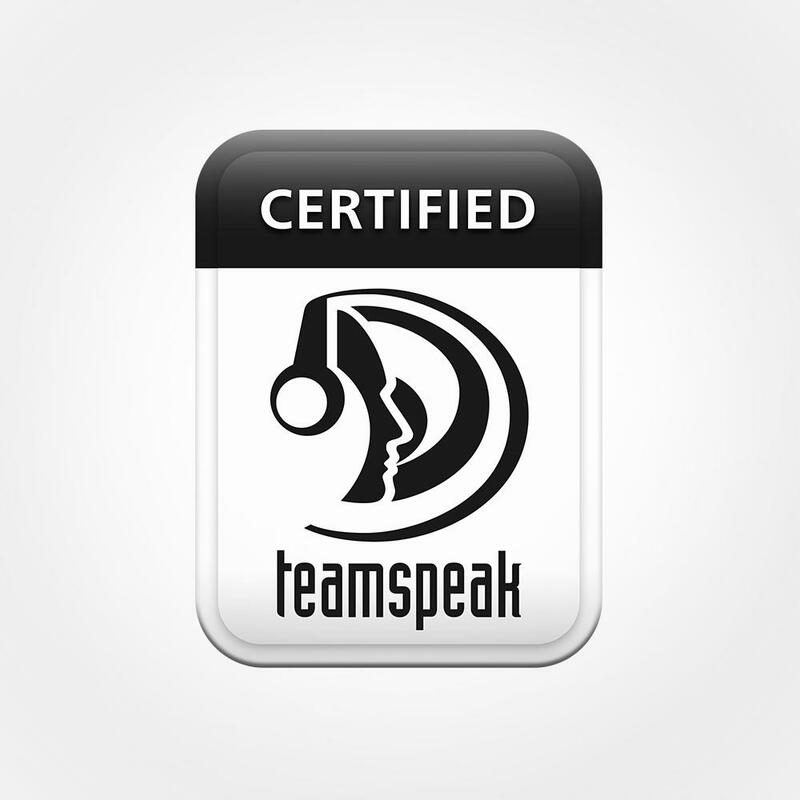 It’s TeamSpeak and Discord certified, and is also compatible with Skype and Mumble. Next-generation 50mm drivers direct sound into the ear for precise audio positioning and a clean, crisp sound with enhanced bass. 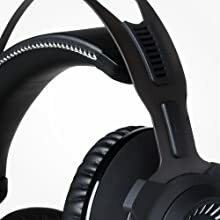 HyperX Cloud Revolver is compatible with PC, PS4, PS4 Pro, Xbox One¹, Xbox One X¹, Mac, Mobile², Nintendo Switch, and VR³ so it’s the only headset you need for both PC and console gaming. 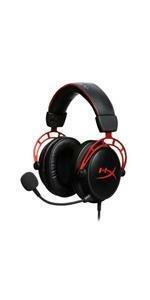 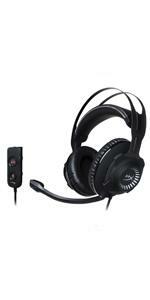 HyperX Cloud Revolver comes with a 2 meter audio control box extension with stereo and mic plugs for PC. 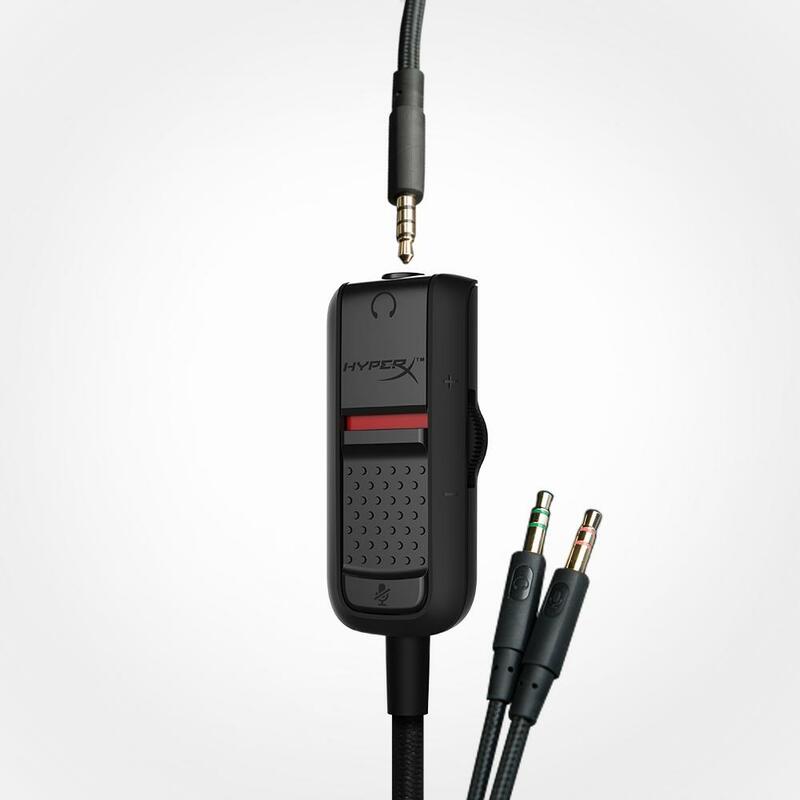 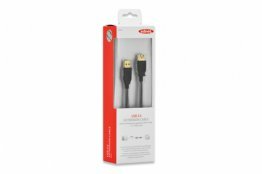 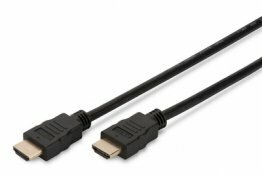 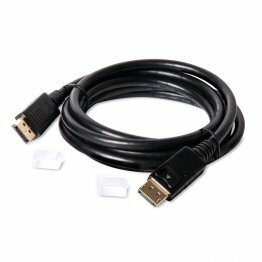 It’s ideal for use with the on-board sound card. 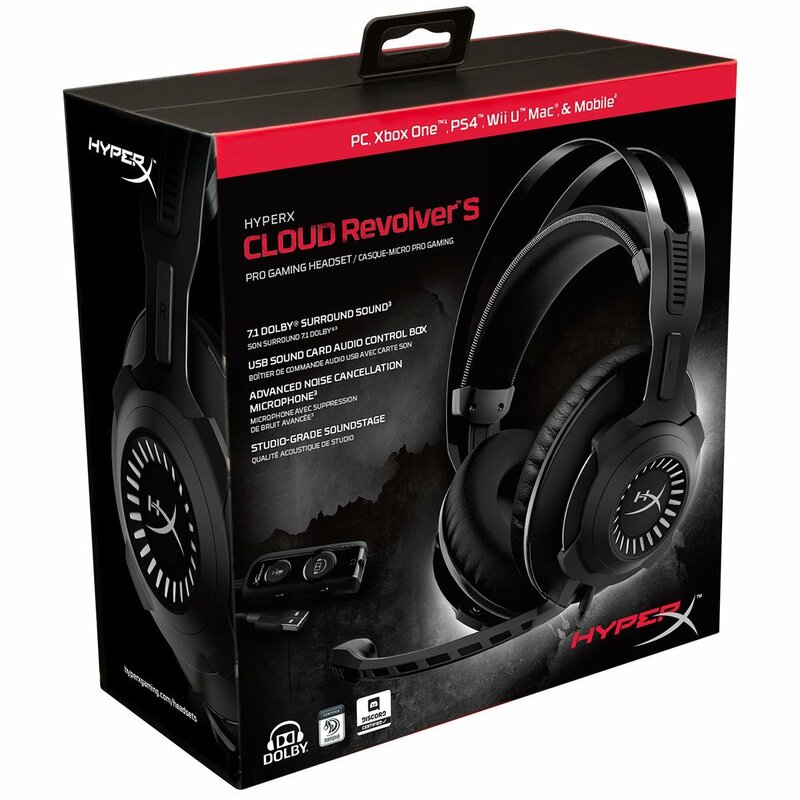 Designed in Germany, HyperX Cloud Revolver has a solid-steel frame for long-lasting durability and stability. 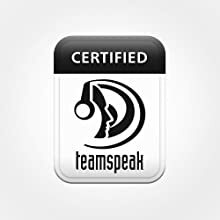 TeamSpeak and Discord certify the voice quality to be clear and crisp with excellent sound quality. 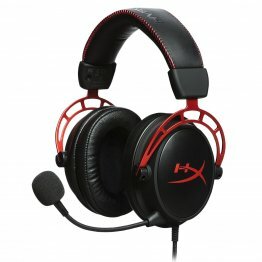 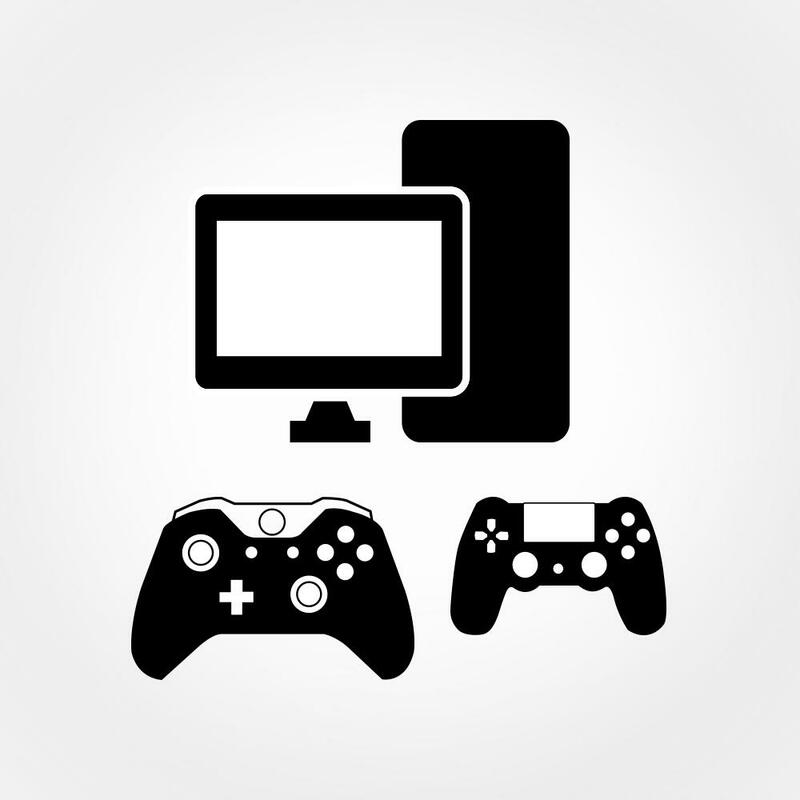 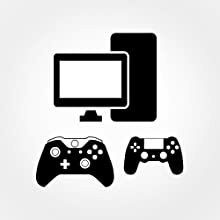 No audible echoes, background noises or voice distortions were detected in tests. 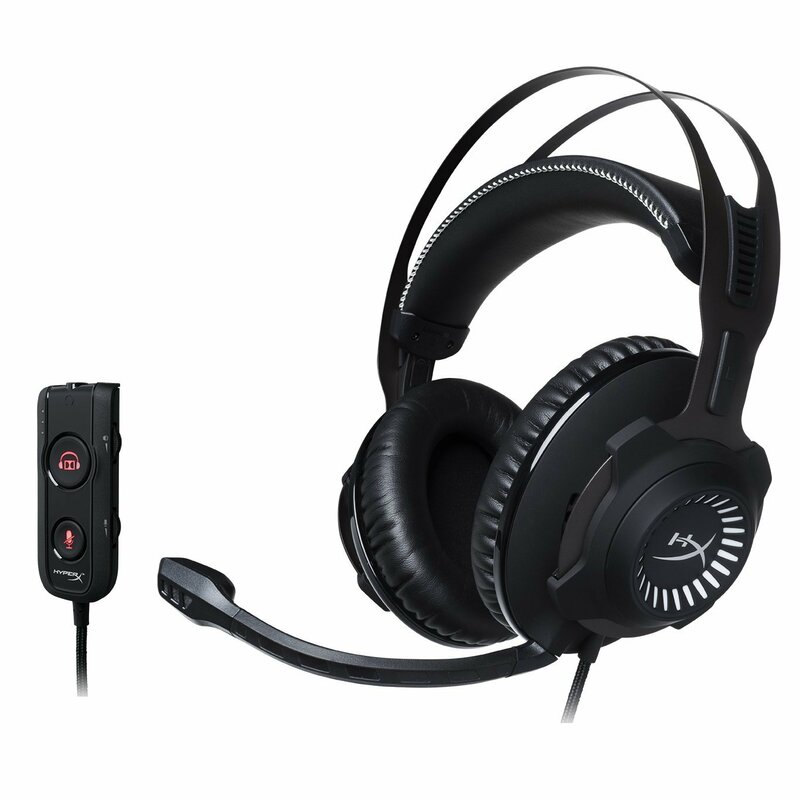 Other compatible chat clients include Skype and Mumble.